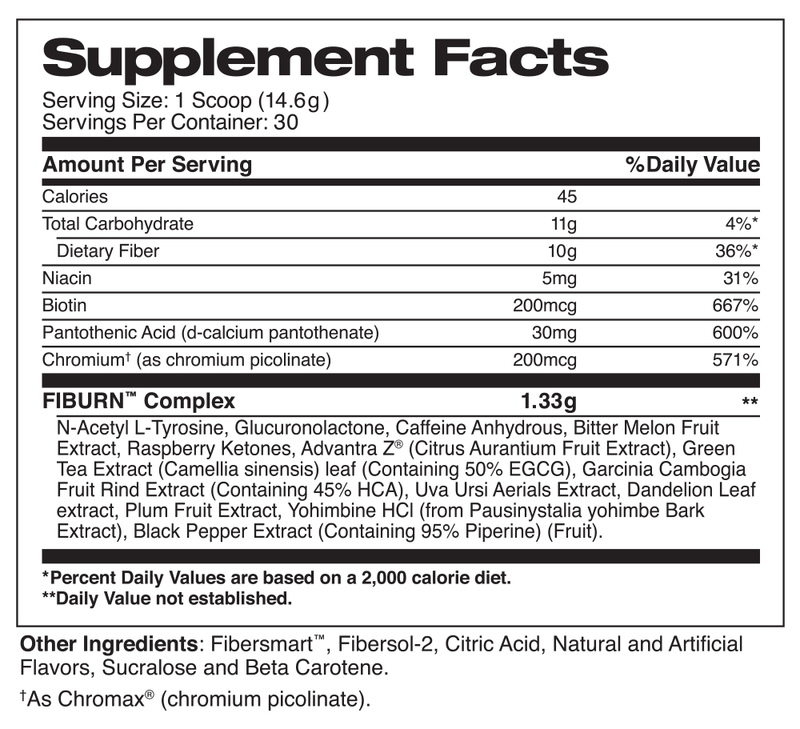 Advanced High Fiber Thermogenic Formula available in 3 flavors! 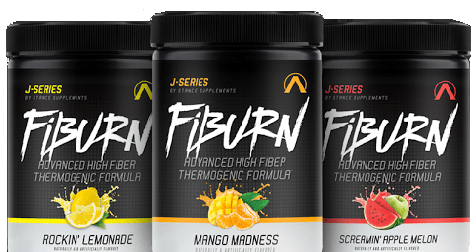 Fiburn is from Stance Supplement’s J-Series. 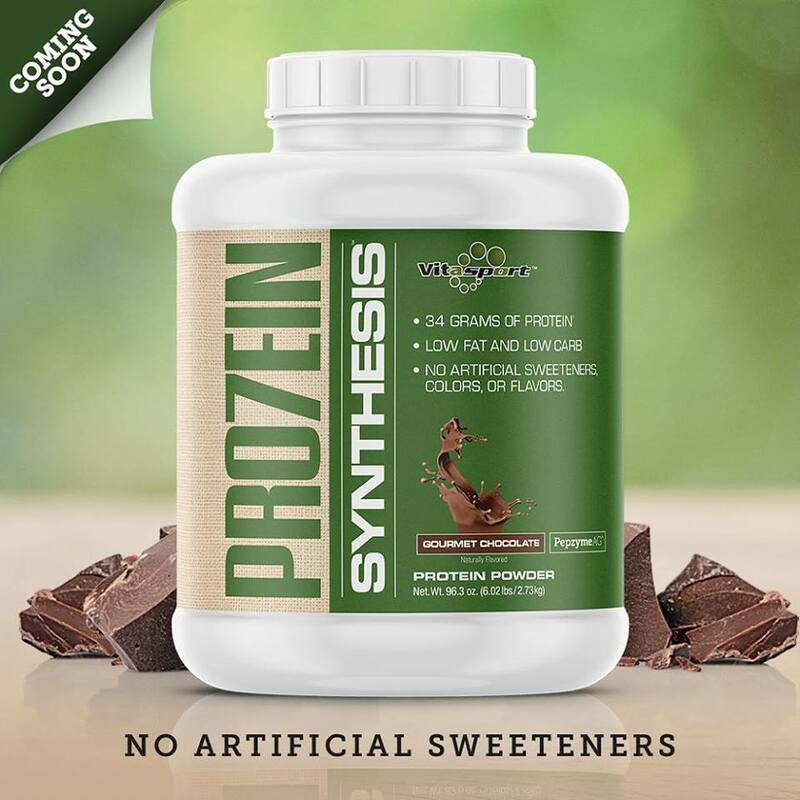 Contains 300 mg of caffeine per serving. Flavors include Mango Madness, Rockin’ Lemonade, and Screamin’ Apple Melon.